When one finds out that they are unable to eat a certain food, the mind automatically goes to extremes. “I guess I’ll never eat ice cream again… There goes my favorite Friday pizza night.” It really is understandable to be dizzied by the murky future when you’ve only known a certain way of eating and cooking your whole life. Which is why, after coming through some food sensitivities in our own family, I like to give people hope. I once thought I had a lactose intolerance. I switched to fresh, local milk and could eat it in any form, including some amazing ice cream. If that doesn’t help, then please know that delicious ice cream can be had dairy-free. Similarly, if you’re like many of us, you can’t imagine a life without wheat. It’s your morning toast, your afternoon treat, and your favorite Friday night pizza. I’m here to tell you that all of these things can be made deliciously without wheat. Many store-bought wheat alternatives are just kind of meh. This is where, once again, homemade is infinitely better. Furthermore, besides the conventional gluten-free grains we are familiar with, there are a host of wheat-free grains that do contain what we call gluten (though it is slightly different than that found in wheat) but are well-tolerated by many who are sensitive to modern wheat. Throw fermentation in the form of sourdough in the mix, and many are surprised at how well they tolerate these grains. Thought to be the original wheat, einkorn is making a comeback. It behaves very differently from modern wheat in that it absorbs liquid very differently and doesn’t take to kneading as the gluten in wheat does. That said, many are finding it tolerable even when wheat has been a problem. This is especially true of sourdough einkorn which is even more digestible. Once thought of as a peasant grain, barley is underrated in my book. There was a time when wheat was much more expensive or hard to come by than barley and so bread was often made with a heft portion of this grain combined with some wheat flour, when it was available. It’s also very popular for home brewing. The flavor of barley is deliciously nutty and sweet but not overwhelming. Besides loaves, barley makes delicious pancakes and muffins. Because of its affinity for cooler weather, rye is commonly grown in cooler regions of the world. Its outside is a beautiful gray that mixes well with honey or molasses and is especially good when fermented for long periods of time to create sourdough loaves and treats. 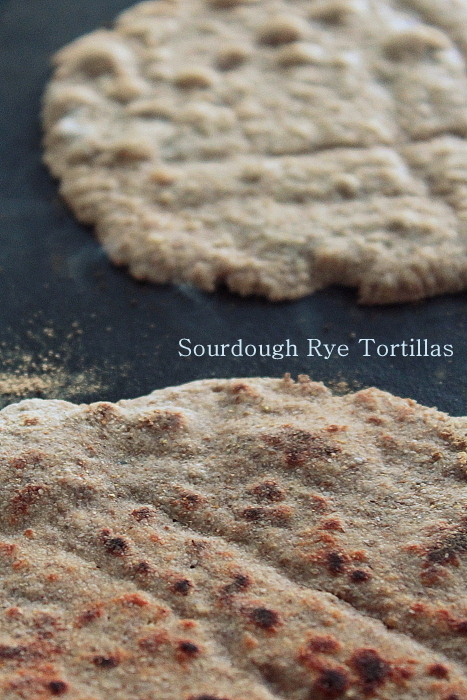 I just published a cookbook with recipes made from sourdough 100% rye flour and our family is smitten with this grain. 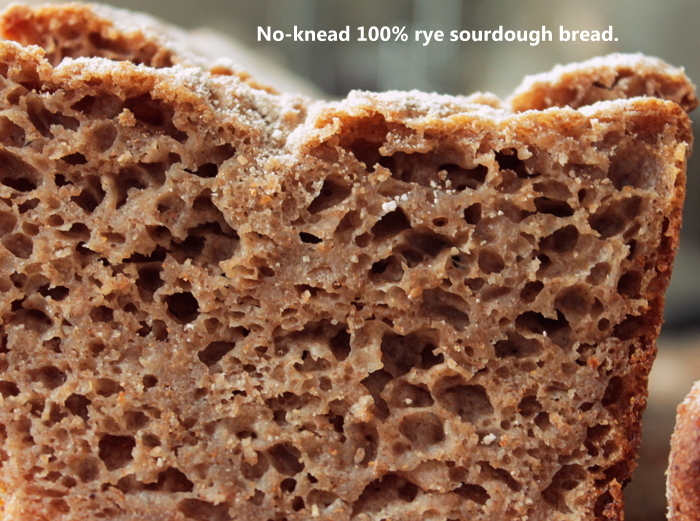 From no-knead loaves to boules to breakfast breads and a delicious sourdough pie crust, we are 100% Rye converts. There are, of course, a host of gluten-free grains that are also interesting, going beyond the rice flour so ubiquitous to store-bought gluten-free goods. Some of our favorites are buckwheat, millet, and amaranth. These are actually considered pseudo grains or seed grains and some find them much easier on their digestion and blood sugar than grains. So, those are some of the ways in which our family has created homemade favorites while eschewing modern wheat. This isn’t necessary for everyone, nor is it something we’ve always had to do. But I find it nice to have a lot of options in my arsenal when I need to feed someone wheat-free. How do you do wheat-free?